Climate is everyone’s business. Without the involvement of citizens, international negotiations taking place during the 21th United Nations Conference on Climate Change (COP21) will not succeed. These messages are the symbol of a collective and international mobilization for climate action. 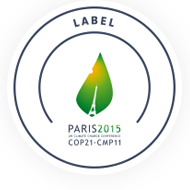 They are freely available onnline; will be transmitted to the Secretariat General of the COP21; and a selection of the best messages will be published on the official COP21 website. 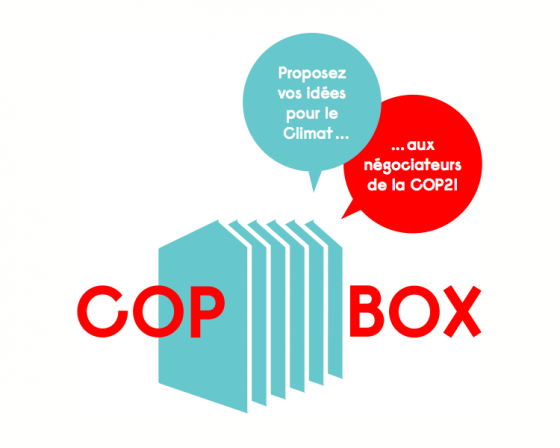 COPBox tours to a dozen venues in and around Paris, before reaching COP21 this December. Find out where it is and how you can take part.